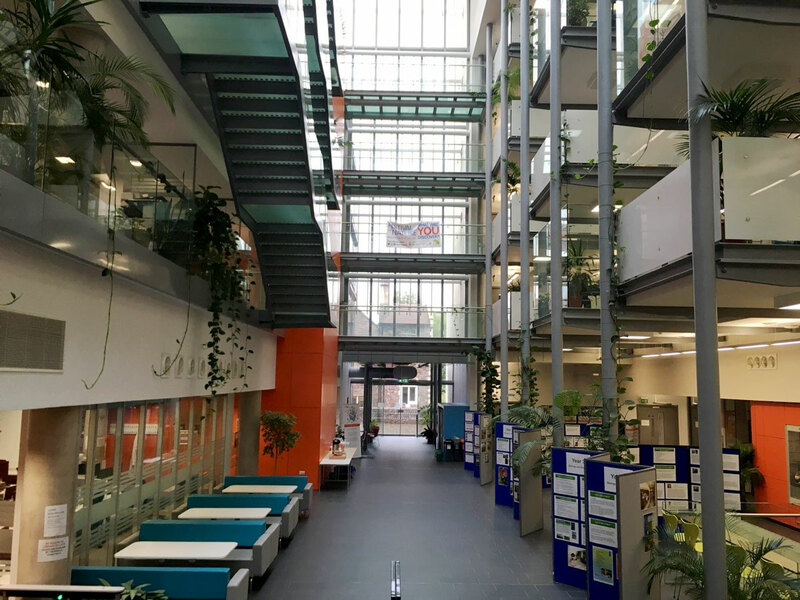 From September 7 – 8, 2017, the SynSignal consortium came together one last time, this time on the premises of partner University of Bristol. 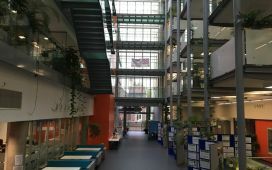 Imre Berger and his team welcomed the group to the impressive, newly built Life Science Building. 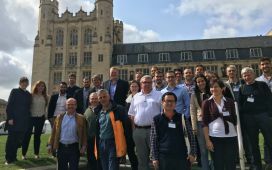 A significant number of participants from all partners gathered once more to address and discuss issues of synthetic biology. Both meeting days were moderated by coordinator Horst Vogel (EPFL) and the host and SynSignal coordinator Imre Berger (UNIVBRIS). Partners presented their progress and achievements within the different work packages of the project and also celebrated their accomplishments. 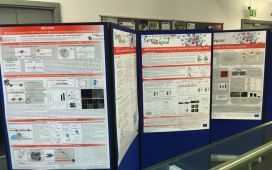 The new findings in synthetic signaling cascades in taste perception, olfactory perception, cancer, and diabetes were discussed within the consortium as well as the last steps to be taken during the final weeks of the project. 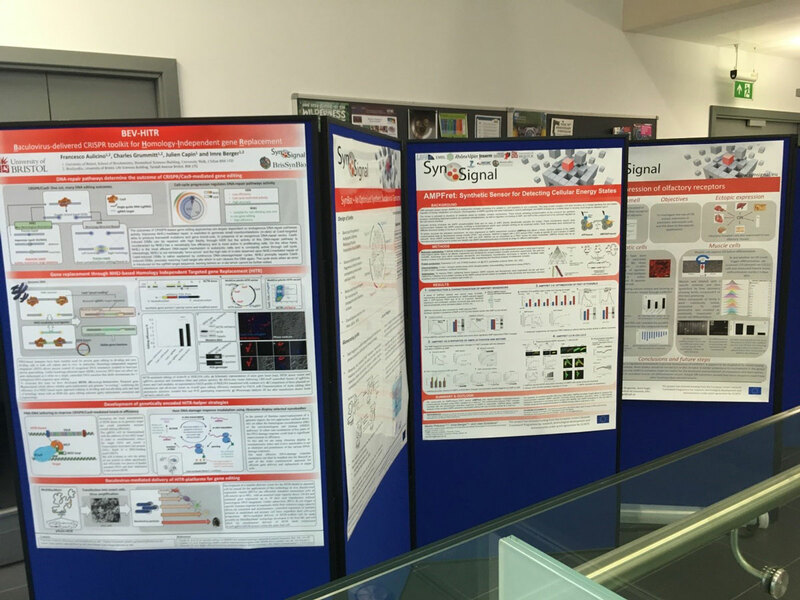 Even during their coffee and lunch breaks the partners continued their discussions during a poster walk organised right outside the meeting room. The consortium was joined by two former SynSignal members who have both taken up different positions in the field of scientific biology: While Andrea Degasperi (Sanger, UK) presented his work on open source software for designing and building synthetic signaling circuits, Shuguang Yuan (Idorsia, CH) talked about his work on the structure and function of G-protein-coupled receptors. Additionally, local expert Keith J. Edwards (University of Bristol) gave a very well-received talk on “engineering recombination in wheat”. 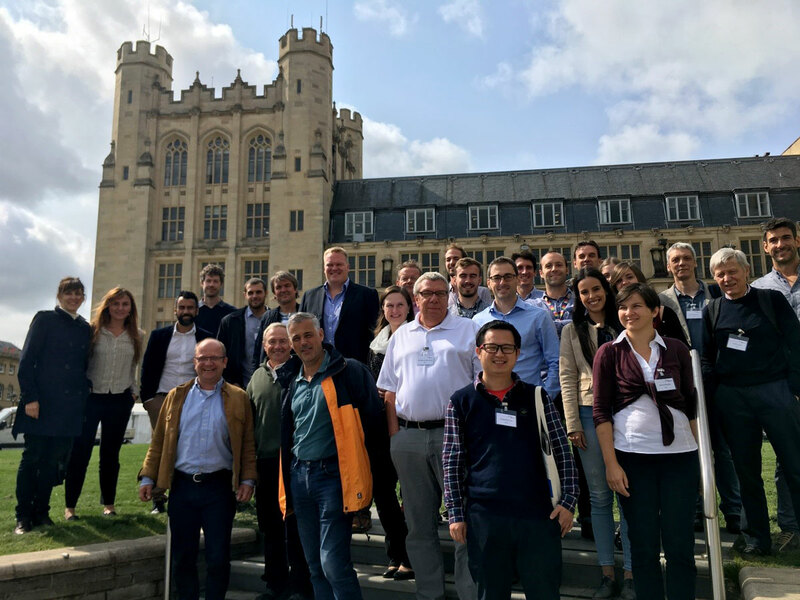 The time in Bristol served once more to strengthen the scientific and personal relations between the partners and their determination to bring the project to a successful end. During the heartfelt goodbyes, the partners agreed that this will not have been the last time they have worked together. Eurice is management and dissemination partner in SynSignal and supports the consortium in the successful implementation of its goals.